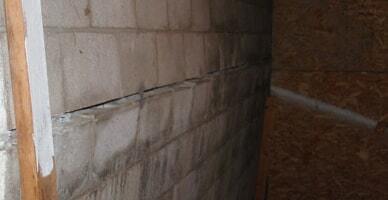 Unfortunately, foundation settlement is a problem that befalls many homes. 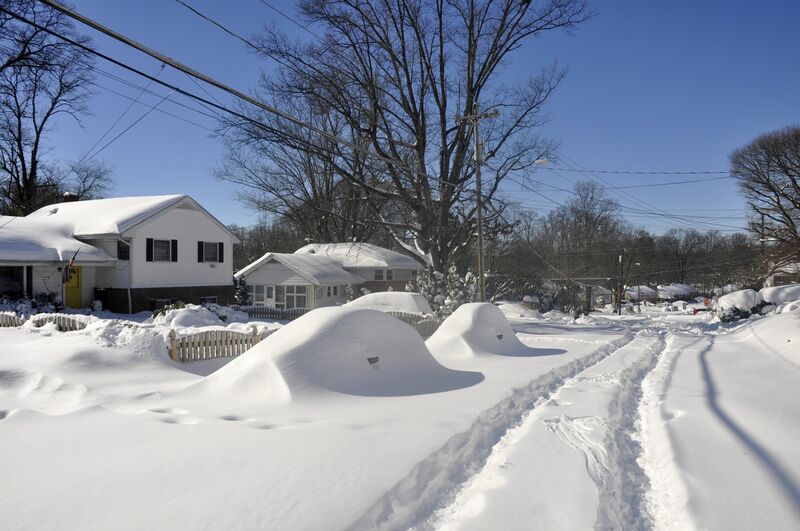 There are many possible causes of foundation settlement, including improperly filled back soil, weather and soil conditions, and poor construction. The most common reason for settlement is time. It is common that over time your home will begin to sink a little into the soil. Settlement can cause some serious problems. So you’ll want to make sure you know the warning signs. A big sign of foundation settlement is a leaning chimney. If you notice that the chimney on your house is detached from the structure or leaning in one direction or another, Call Matthews Wall Anchor & Waterproofing! 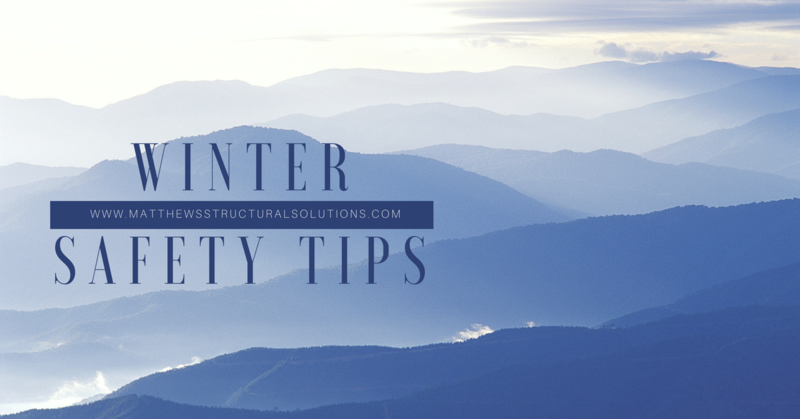 If you have a leaning chimney and it is still intact, then you may be able to use helical piers, driven pins, or other foundation repair methods to repair your chimney. The longer you leave your chimney unattended, the more dangerous and expensive the problem can become. Matthews Wall Anchor & Waterproofing has the products and professional staff that will help get your chimney back up to par. 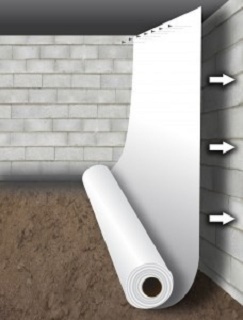 For all your leaning chimney and foundation repair concerns, you can count on Matthews Wall Anchor & Waterproofing. 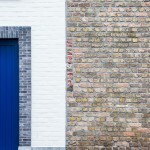 We have experienced masonry experts and professional contractors that will come and assess your situation. Safety is our priority, we want to make sure that you and your family are not at risk. If your chimney is on the brink of collapse it could be very dangerous. 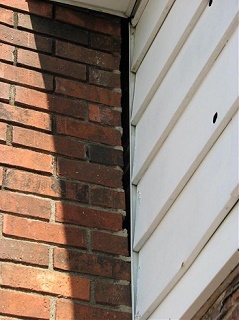 Chimney collapse could also ruin your foundation. If for some reason it does come to this, we can help repair your foundation as well. 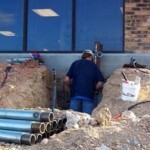 We offer a wide variety of foundation repair options for every situation that might arise. But don’t wait. 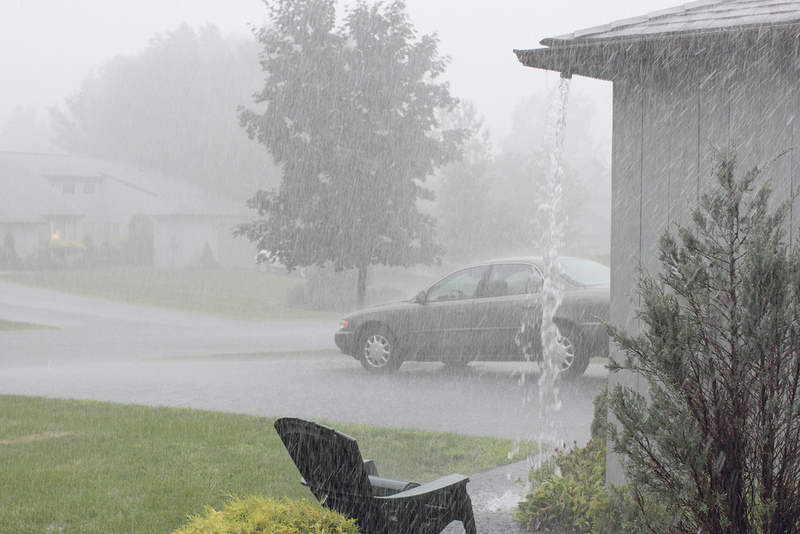 If you see your chimney leaning, Matthews Wall Anchor & Waterproofing is only a phone call away. 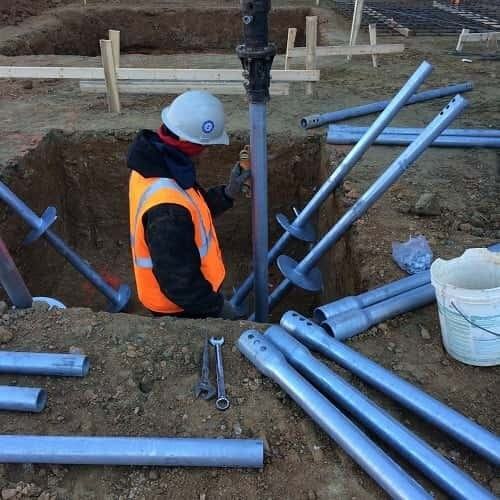 We install helical piers, resistance piers, and helical tiebacks. Our products are made by Earth Contact Products (ECP), the leading manufacturer of foundation repair products in the industry. We have the ability to remove the threat of a leaning chimney! 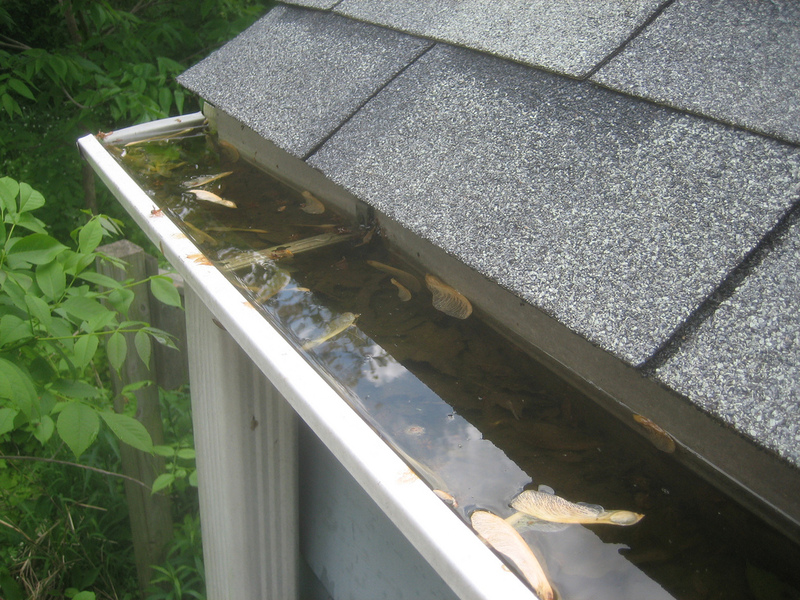 Call Mathews Wall Anchor & Waterproofing today, we are your leaning chimney repair providers in Pennsylvania.